When you visit Dr. Steven Stern and Dr. Jonathan Stern in Toronto, you’ll experience a welcoming environment where you can relax and receive your dental treatment in comfort. Our conservative, caring approach to dentistry allows patients to stay informed every step of the way and gives them the information they need to maintain and improve their dental health at home. At your initial appointment, we will conduct an oral assessment to identify dental disease and other issues which could affect the mouth. 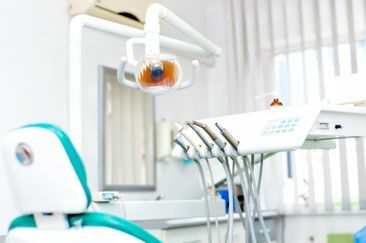 We will then develop a treatment plan to address any needs we identify as well as perform preventative dentistry measures to help you avoid dental complications in the future. Our onsite denturist, Paul Gayne handles all your denture-related needs; offering new fabrications, relines, and repairs. Whether you have a partial or full denture or you require one as recommended by your dentist following a dental evaluation, Paul will be able to create a well-fitting denture to help you eat and speak better. Contact us today to book an appointment with our dentist or denturist to ensure your continued optimal oral health. Book your dental examination today to get to the root of the problem.